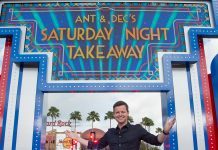 ITV have announced that The Voice UK will replace this weekend’s Saturday Night Takeaway episode in it’s updated TV schedule. Ant McPartlin was arrested by police yesterday following a reported ‘drink-driving crash’ that lead to a girl aged 3 visiting hospital. Ant was arrested approx 4pm on Sunday after his Mini was involved in a car crash in South West London. 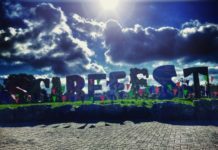 A little girl aged 3 was taken to hospital as a precaution after the Geordie presenter lost control of his Mini with his mum and dog Hurley inside. 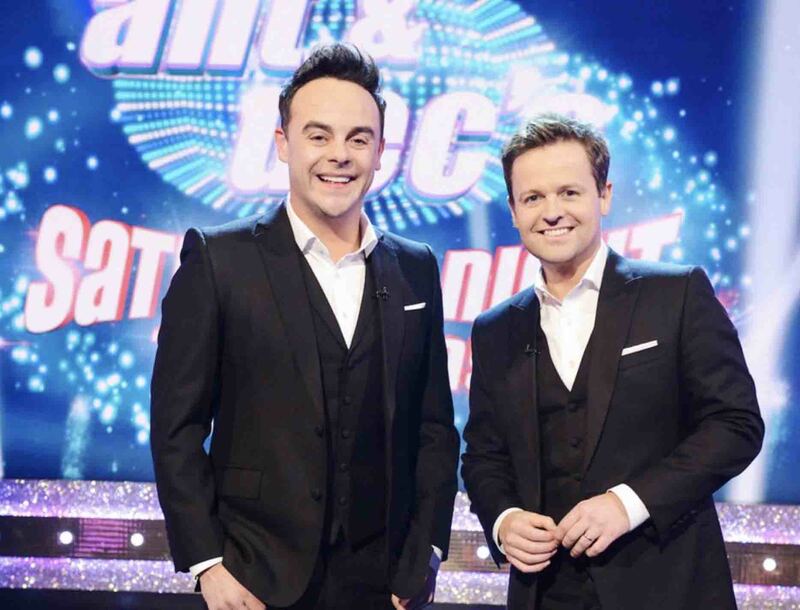 ITV have now revealed that Saturday Night Takeaway has been cancelled this Saturday, and Ant is heading back to rehab. 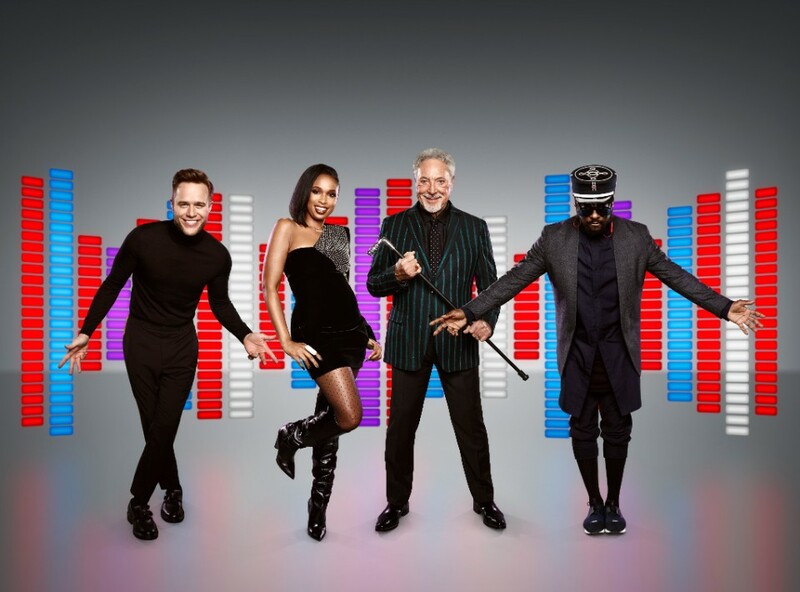 In the wake of Saturday Night Takeaway’s cancelling this week, ITV have announced that The Voice UK will air at 7pm instead of the usual time of 8.30pm. 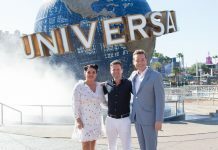 To fill the missing 1.5 hour cap in their schedule since removing Takeaway, ITV will air a repeat of Through the Keyhole and Take me Out on Saturday. 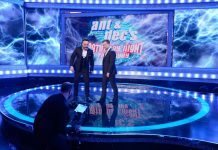 An ITV spokesman said: “ITV has taken a joint decision with Ant and Dec’s team not to broadcast Saturday NightTakeaway this weekend. 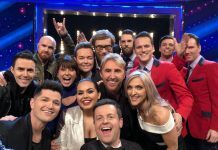 Emma Willis will present the second of The Voice UK knockout shows as the remaining acts sing for a place in next week’s semi-final. 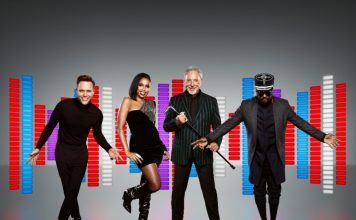 Coaches Will.i.am, Tom Jones, Olly Murs and Jennifer Hudson can pick only one act from their teams to progress in the competition, so there are some tough decisions to make. 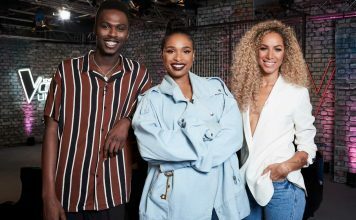 Helping them are R’n’B star Craig David, members of the Black Eyed Peas, Australian pop queen Kylie Minogue, 2006 winner of The X Factor Leona Lewis and The Voice UK’s reigning champion, Mo Jamil.